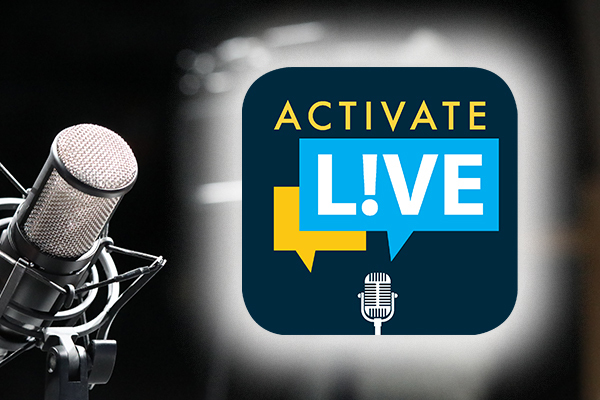 Don’t miss this Wednesday’s Activate Live when Clayola Brown, President of the A. Philip Randolph Institute (APRI) and Ian Millhiser, Justice Editor for ThinkProgress will join us. Brown is widely considered an icon of the American civil, human and labor rights movements and is the first woman to serve as APRI’s president. Millhiser is the author of “Injustices: The Supreme Court’s History of Comforting the Comfortable and Afflicting the Afflicted.” His book lays out a disturbing history of how the Court quashed the rights of working people in the first half of the 20th century, and how it could happen again. The show will highlight news from across the Machinists Union as well. You can also watch the show and previous shows anytime.